Some thematic exchange traded funds go overlooked despite offering investors exposure to compelling, fast-growing market niches. 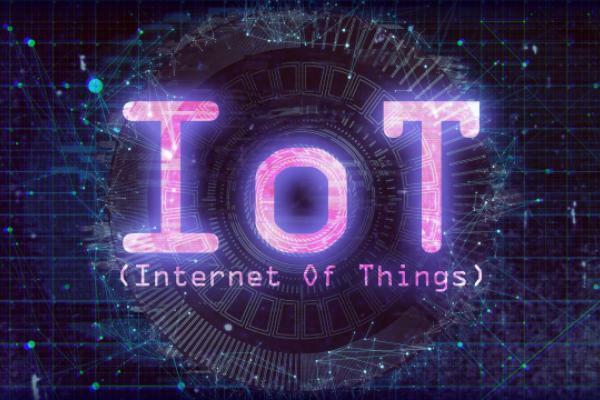 Such is life for the Global X Internet of Things ETF (NASDAQ: SNSR), but amid broader adoption of the Internet of Things (IoT), SNSR is poised to shed its overlooked status. The move to 5G networks and the expected increased connectivity of billions of devices around the world are among the catalysts expected to boost IoT-related companies in the years ahead. “The IoT is a critical enabler and enhancer of several emerging technologies that are expected to have disruptive impacts felt across the global economy,” said Global X in a recent note. SNSR, the only dedicated IoT ETF in the U.S., tracks the Indxx Global Internet of Things Thematic Index. The fund is up 12.05 percent this year. IoT is at the intersection of a slew of emerging technologies, including artificial intelligence (AI) and robotics, big data, cloud computing and more. Cloud computing software-as-a-service (SaaS) is potentially fertile ground for SNSR member firms as well. “The shift to software-as-a-service business models is expected to support IoT growth, as service providers seek to move up the value chain and offer other services such as security or data governance, and AI and analytics.” according to Global X.
SNSR holds 50 stocks, over 30 percent of which are semiconductor names. The average market value of the fund's holdings is $25.81 billion. SNSR also allocates just over 8 percent of its weight to consumer electronics manufacturers, a relevant weighting because smart home and related technologies are big markets for IoT applications.